Large and bright south-east corner unit with a large, sunny balcony in a very well maintained Kerrisdale building. Large living room and a large bedroom with a huge walk-in closet - lots of room for house-size furniture. Building is a very quiet and adult oriented and sorry - rentals and pets are not permitted. One parking and one storage locker and in-suite laundry, and the building is partially rainscreened. 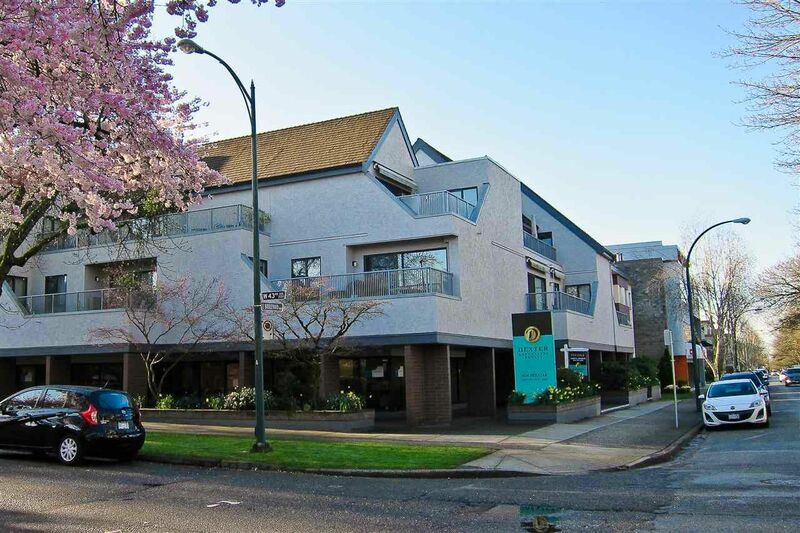 A rare opportunity to own a freehold strata one bedroom suite in the heart of Kerrisdale. Easy to show and possession could be quick!